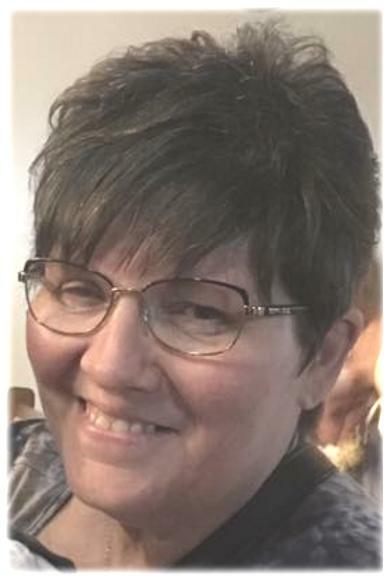 Kerry Ann Henry, late of Halbrite, SK passed away August 9, 2018, at the age of 56 years. Karry was predeceased by her father Otto Heebner, brother Brian and sister Debbie. She is survived by her husband John Henry; children, Jacqueline Henry (Adam Ehrhardt) and their son, Cutler; and Kayla (Adam) McCoy and children, Lukas and Piper; her mother, Hazel Heebner; 2 brothers: Dennis (Cathy) Heebner, Mark Heebner (Rhonda) as well as numerous nieces and nephews. A Celebration of Life for Karry was held on Friday, August 24, 2018 at 2:00 p.m. from the Royal Canadian Legion, Branch #47, Weyburn, SK with Judy Beck, Funeral Celebrant. In lieu of flowers, for family and friends so wishing donations in memory of Karry may be made to the Princess Margaret Hospital, 610 University Avenue, Toronto, Ontario M5G 2C1 or the Weyburn Humane Society, P.O. Box 1062, Weyburn, SK, S4H 2L3.